Salt Lake County Clerk Sherrie Swensen complied with state election law in issuing ballots to registered voters in a timely manner, a judge ruled Monday. 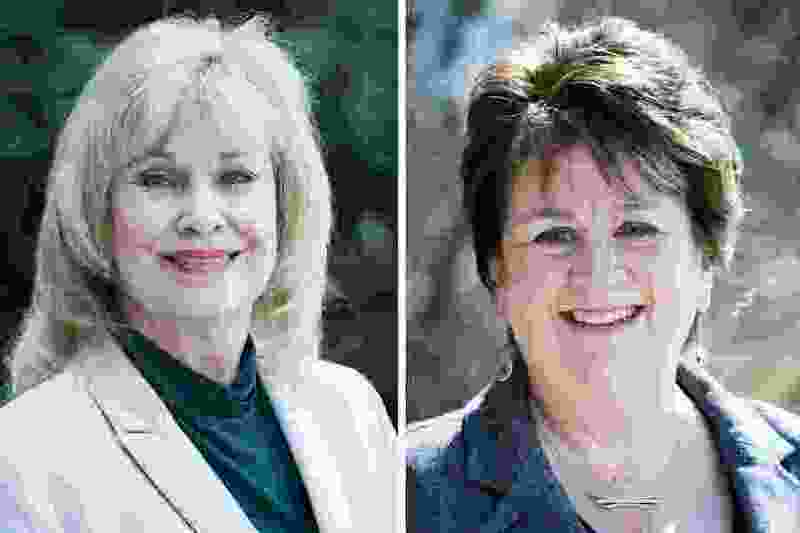 Third District Judge Robert Faust dismissed a lawsuit filed Thursday by Swensen’s opponent, Republican county clerk candidate Rozan Mitchell, and Rep. Dan McCay, R-Riverton, who had pointed to discrepancies between the clerk’s statements to the media about when and how many ballots were mailed in the first batch sent to voters to make their case. McCay and Mitchell contended that between 14,000 and 32,000 ballots were not mailed by a state-mandated deadline. They asked the judge to order Swensen to issue a mailed apology to voters informing them of alternative voting options and to require her to provide them with a list of each affected voter — requests he denied on Monday. Swensen said the clerk’s office had ordered and mailed one ballot for each person who had registered as an active voter in Salt Lake County before the deadline of Oct. 16 — in plenty of time for Tuesday’s election under a “robust system” of absentee and mail-in ballots. Swensen said confusion over “late” mailings may have stemmed from a delay in ballots sent after the first batch. The ballot printer the county contracts with in Washington state ran short on envelopes after an error, which Swensen said delayed around 5,500 ballots in getting out to voters who had recently registered or changed their addresses. But she says those were late not by a legal standard but by the office’s expectations, and that all ballots were mailed to voters between Oct. 22 and Oct. 28. Ballots mailed out after Oct. 24 were even mailed and printed locally in an effort to get them out faster, she said. Mitchell, who is on unpaid leave as county elections director as she campaigns, said after the ruling that she was “disappointed” with the verdict but hoped the suit had helped raise awareness of issues she’s raised in her campaign. District Attorney Sim Gill and Swensen are deciding whether to “seek reimbursement to the taxpayers of attorney fees and costs incurred in connection with the suit,” according to a press release from the county. Voters in Salt Lake County can still vote at any of 43 polling places in the county through Election Day.